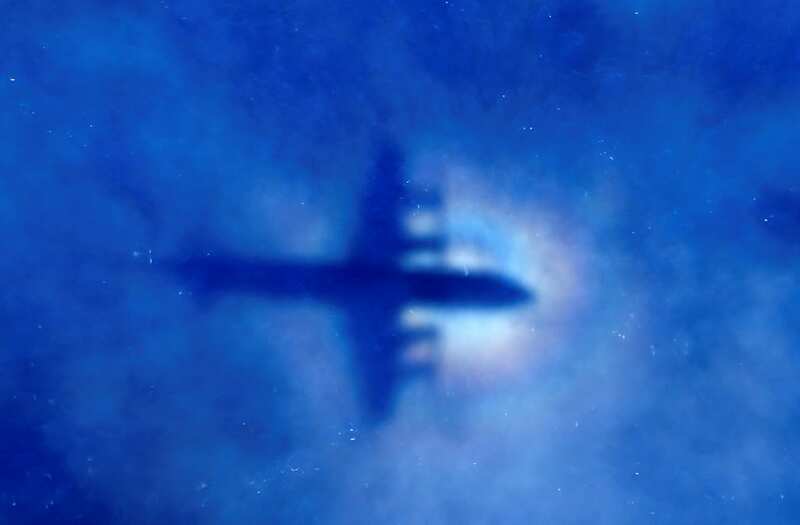 Malaysia's transport minister finally confirmed one of the key details of a bombshell report released last month that revealed the pilot of missing Malaysia Airlines Flight 370 simulated a flight path into the Indian Ocean. The revelation came this week after he and other officials had previously declined to confirm the New York Magazine report, and came with the caveat from Malaysia Transport Minister Liow Tiong Lai that the route was only one of "thousands" found on the home simulator. The comment echoes that of the Joint Agency Coordination Centre, JACC, which said the presence of the simulator data did not prove that pilot Zaharie Ahmad Shah had intentionally crashed the plane. 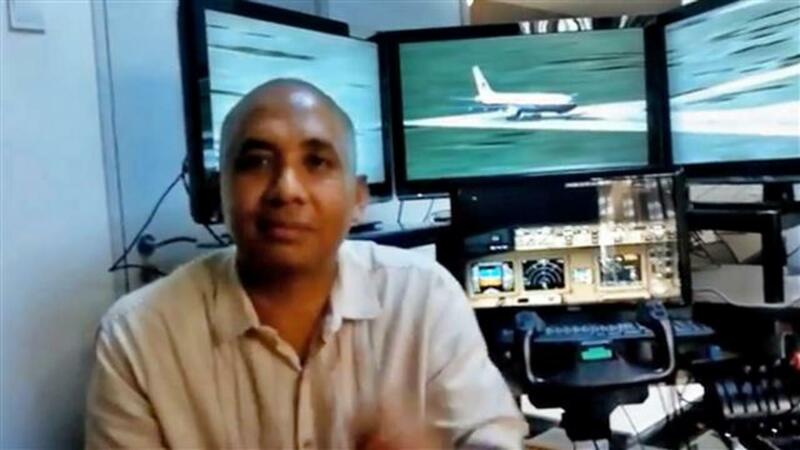 "The MH370 captain's flight simulator showed someone had plotted a course to the southern Indian Ocean," JACC said in late July. "The simulator information shows only the possibility of planning. It does not reveal what happened on the night of the aircraft's disappearance, nor where the aircraft is located," the group said in an earlier statement. The Boeing 777 plane and the 239 people on board disappeared more than two years ago while traveling from Kuala Lumpur to Beijing. While several pieces of wreckage from the MH370 jet have washed up on beaches in Africa, they have yet to shed any significant light on what brought the plane down.